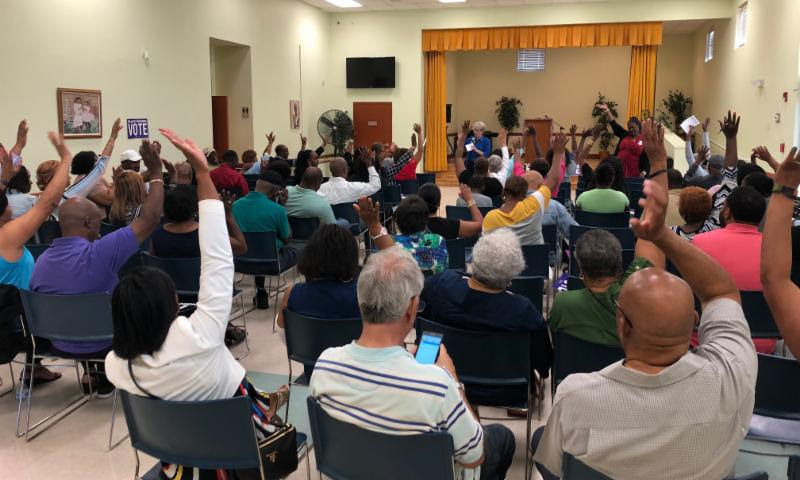 In another sign of momentum and energy on the ground, the Florida Democratic Party's African American Voter Summit was sold-out, with over 75 people signing-up for activist training on Saturday of the holiday weekend. 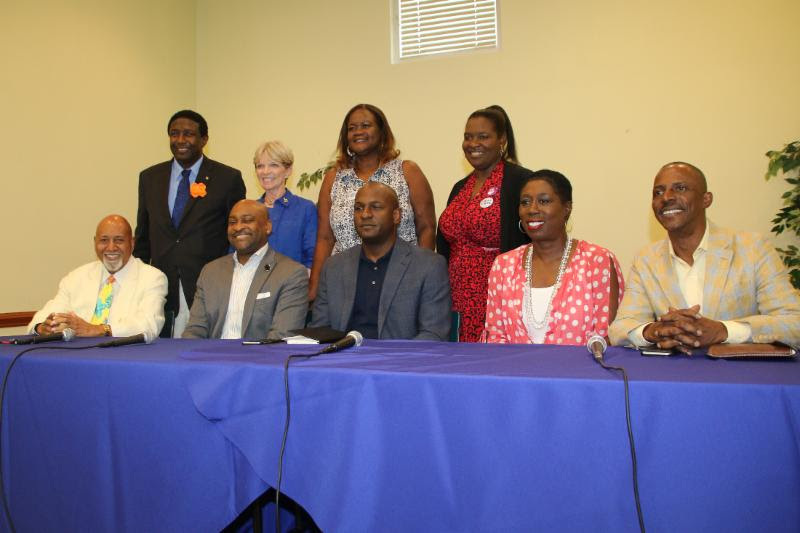 This is the second summit to focus on turning out African American voters across Florida. 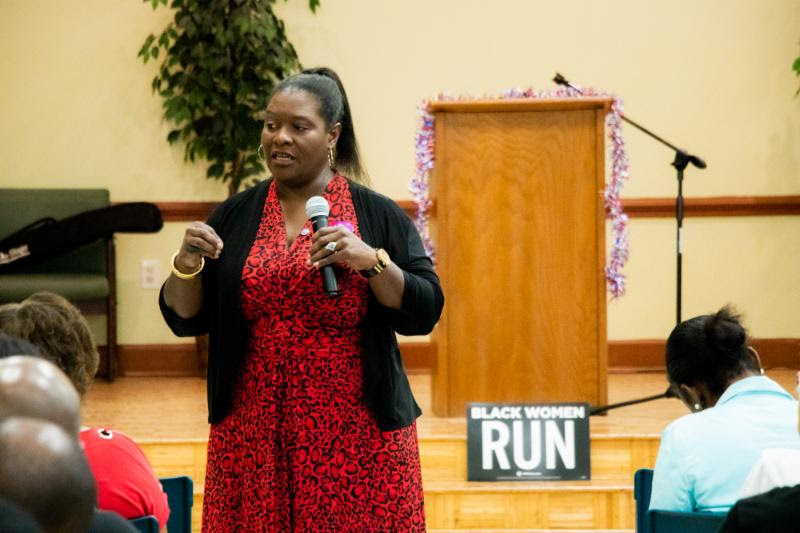 "The energy is unmistakable, and it can be seen in the number of first time volunteers we have stepping up to attend these trainings," said Democratic Black Caucus of Florida President Lydia Hudson. "The fact that we had a packed room on the Saturday of a holiday weekend shows just how motivated our community is, and it is our job to get them mobilized, which is what we are doing at these summits." The trainings included digital, tech, communications, and voter protection, among others. In the afternoon, Congressman Alcee Hastings, Senate Minority Leader Oscar Brayon and State Rep. Bobby DuBose participated in a panel called, "What's at Risk, Black America and Trump," which focused on the stakes of the 2018 elections. 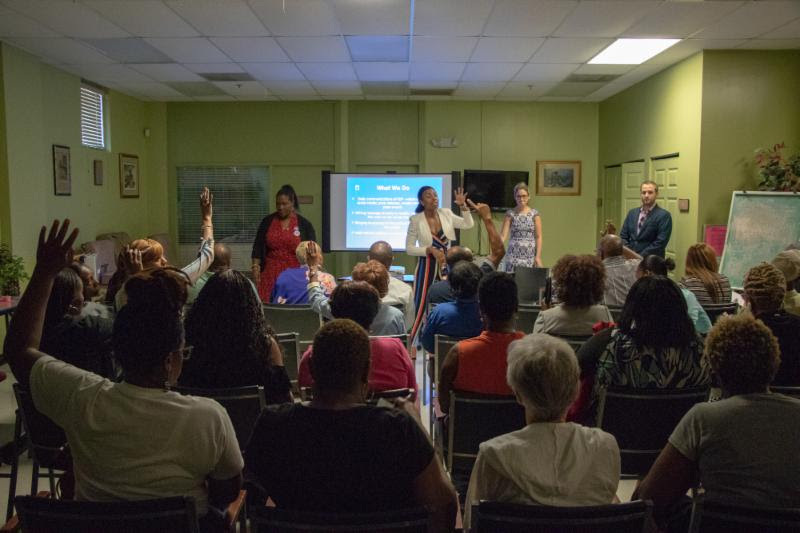 The Florida Democratic Party's African American Voter Summit's are a part of the party's larger strategy to mobilize and train volunteers in African American communities to increase voter turnout. The next voter summit will be held in Tampa, on September 22nd.